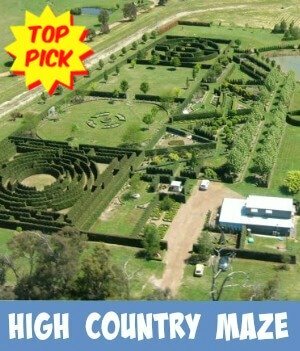 Visit this country maze for an enjoyable day trip from Melbourne. 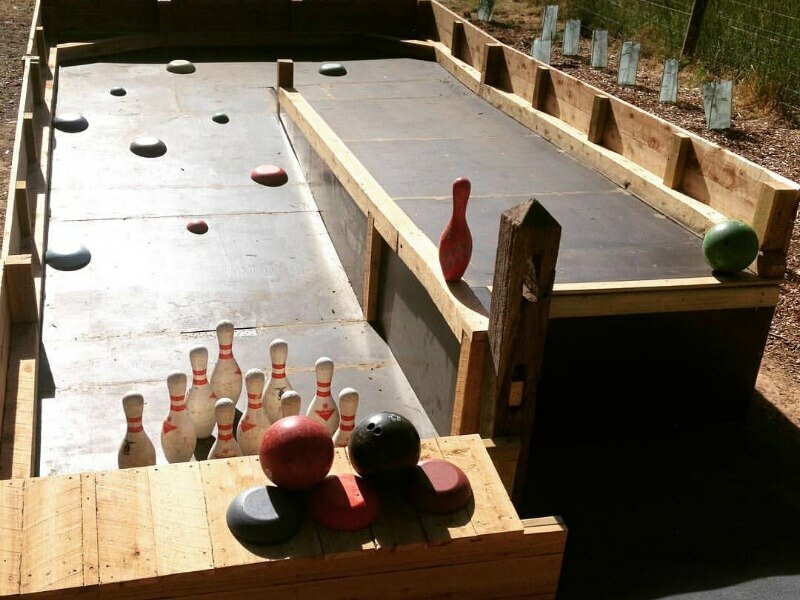 It's just over a 1 and 1/2 hours drive out from the city, a fun experience for all the family. 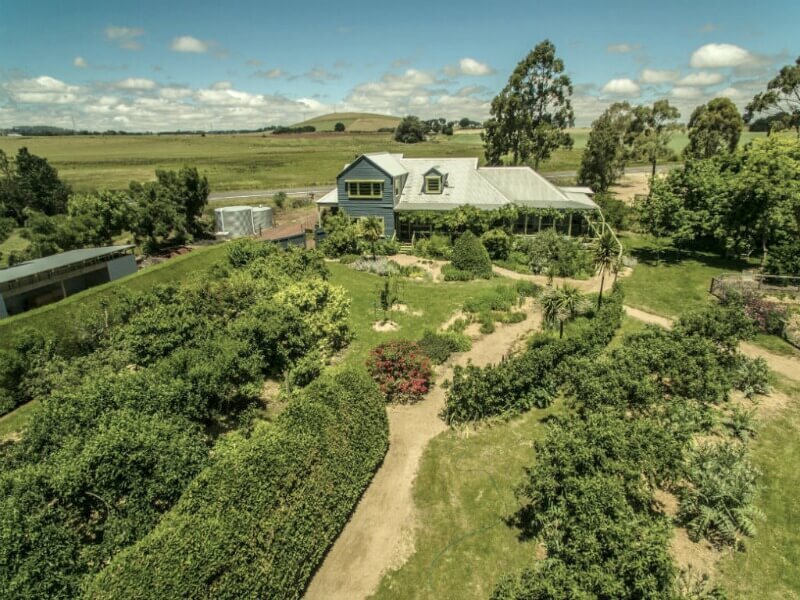 Settled in the beautiful countryside of Victoria, just 12 kilometers from Daylesford, you will find Maze House. 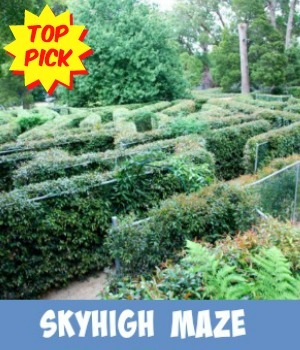 The maze offers plenty of outdoor fun for all age groups. 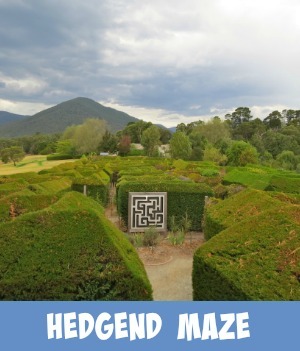 There is a 25 year old hedge maze to get thoroughly lost in! Interesting points that Chris and Trish make, is that they grow their own 'firewood' and that they try to produce as little waste as possible on their property. Maze House is a proud participator in Victoria's Take2 Pledge. TAKE2 is Victoria’s collective climate change pledge initiative to reach net zero emissions by 2050, and keep the global temperature rise to under 2 degrees. Where Is The Maze House? Please Note: The Maze is closed on extreme weather days. Check the Maze's Facebook page or website for updates before you go. The Carnival Garden is filled with old fashioned games. funny mirrors and making music instruments. This has been designed by Donald Molloy Drum, who migrated to Australia in 1997 and became an Australian citizen in 2011. 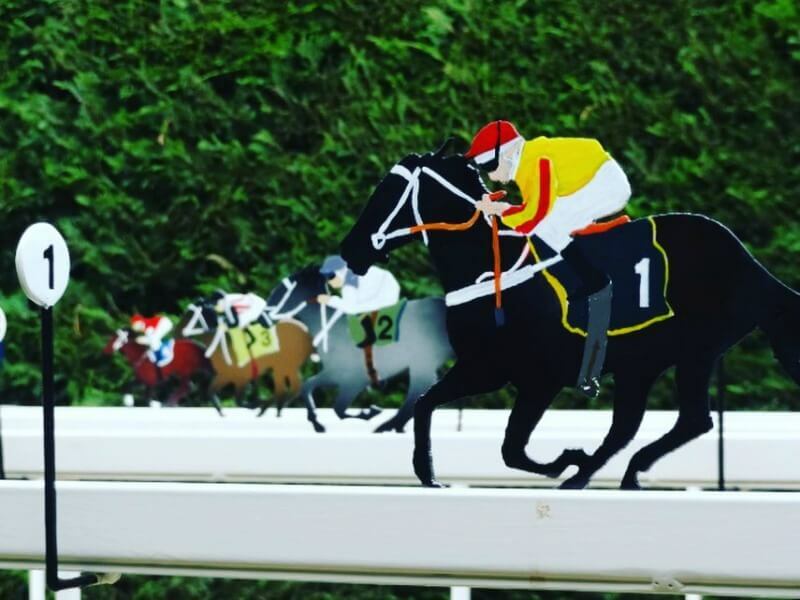 He lives and works at his Banyena studio in the Wimmera region of Victoria. 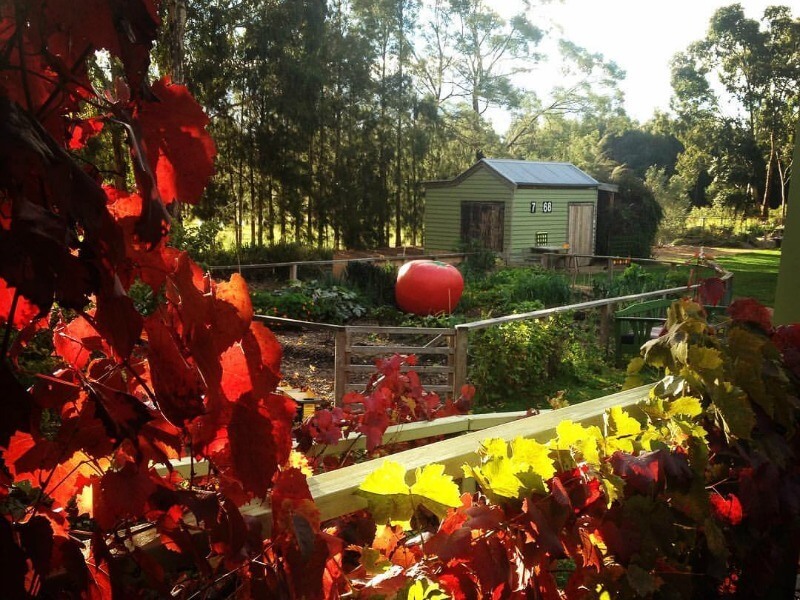 The grounds also house a vegetable and herb garden that provides goodies for the Maze's cafe. 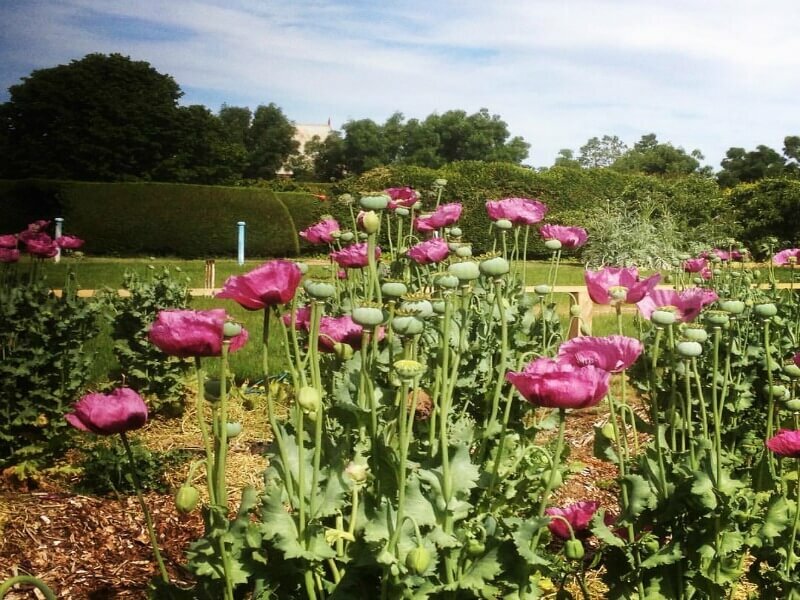 Surrounding the house and maze are beautiful English gardens filled with colored flowering plants. This is one country experience you don't want to miss. 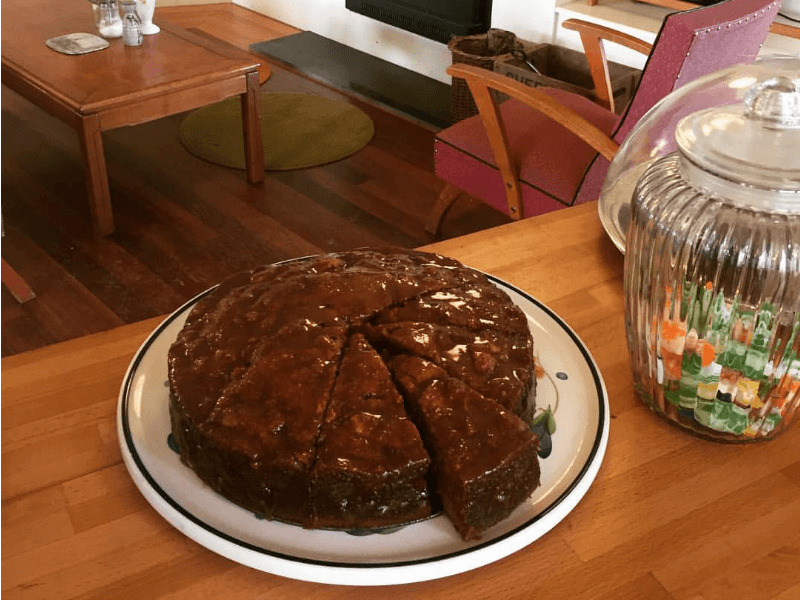 Sit in this delightful country cafe and partake in eating beautiful food made from locally grown and supplied produce. Some, actually grown on site by Trish and Chris, such as the fruit and vegetables that are used. When it is cold, there is a warm and cosy indoor fire and when the warmer months arrive, sit outside and ponder the beautiful country views. Any special needs can be accommodated. Just phone Trish and let her know. Also, if you are coming along with say, more than 8 people, it would be advantageous to let them know in advance. 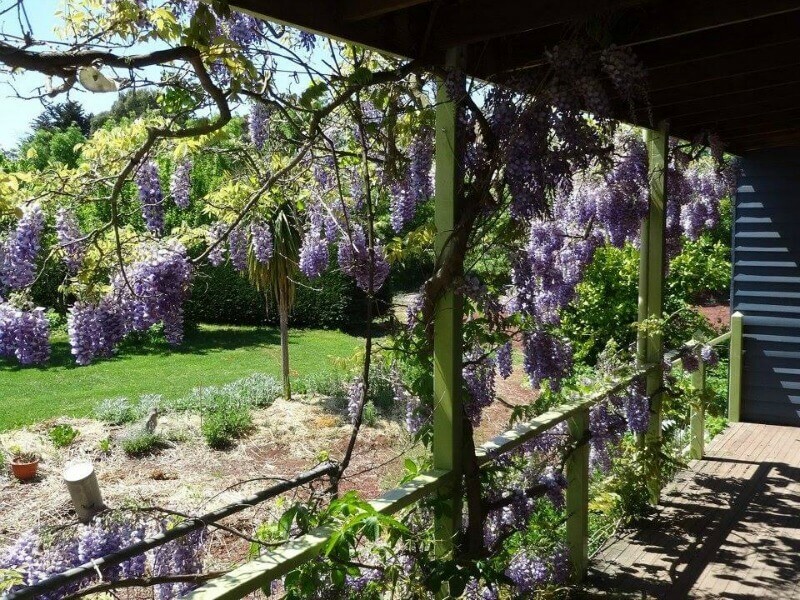 There is a Garden Room that can accommodate up to 70 people, so it is perfect for corporate functions or meetings, parties and any special celebrations and of course the venue is perfect for weddings. Trish and Chris have all the local contacts that you may need and also the experience to help you put together that perfect function.